With hormonal fluctuations, we often experience acne, mood-swings, and a shift in energy and our appearance. Though our natural hormonal changes cannot be avoided, the symptoms can be massively reduced. There are habits we can adopt to stop these hormonal breakouts altogether, if not at the very least calm them down. The idea is that leading a holistic lifestyle, which brings us to a place of balance, will ease the body into any type of transition with minimal trauma. Take childbirth for example, generally speaking it will be far easier for a mother who eats well, exercises often and practices deep breathing to give birth, than it would be for a mother who does not. Fear is one of the major setbacks we all have that can fester and present itself as symptoms we wouldn’t necessarily expect to correlate. Fear of failure, fear of judgement, fear of rejection, fear of death, fear of financial loss, fear of growing old, fear of being alone, fear of being hurt, so on and so forth. We all have fears. And though a little fear is natural, and necessary for survival, when we’re not being mindful of our thoughts, they can start to drain us of our energy, creating a domino effect that seeps through into every aspect of our lives. Fortunately, there is no special potion or remedy required in order for a holistic lifestyle to be achieved. It’s all about learning how to relax, listening to your body and giving it what it really needs. Getting in touch with your emotions to reach a harmonious place where no matter what’s happening around you, you have access to that inner peace. That’s holistic living. In this state you will be able to handle anything life throws at you without losing yourself, and you will always have access to that place of serenity, because you created it. When your body and mind are aligned in harmonious balance, good things start to happen. Hormonal breakouts are no fun – here’s 5 ways to keep them under control, naturally. Healthy carbohydrates and protein for lunch such as rice, wholegrain pasta or legumes. In addition: dairy products, processed foods and meats should either be had on very rare occasions, or not at-all. Eating clean is going to help your organs work more efficiently and keep fewer irritants and harmful chemicals away from your digestive organs and subsequently your bloodstream. It’s also going to ensure you are naturally absorbing enough essential vitamins and nutrients to adequately nourish your cells. There’s nothing more disappointing to your body than empty calories. 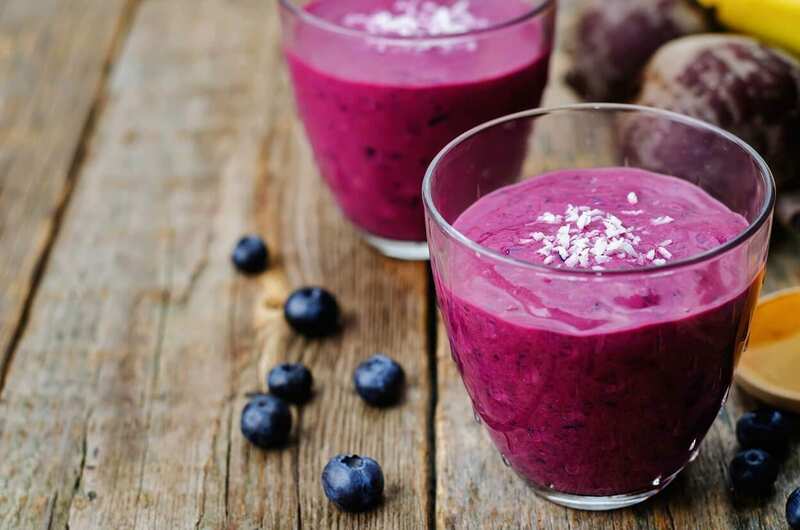 When our system is struggling, we can experience a lot of skin issues as a result, so by treating ourselves well from the inside, we’re going to get a better outcome externally. Often the hygiene and beauty products we use on a daily basis, aren’t so great for our skin. It’s important to remember that our skin is our largest and most exposed organ. It also “eats” whatever you put on it. Sticking to simple, natural products that are free of harsh chemicals, synthetic substances and fragrances will help keep your skin blemish-free. This goes for laundry detergents too. A little research goes a long way. Don’t be tricked by clever advertising and feel free to contact the company with any concerns you may have. 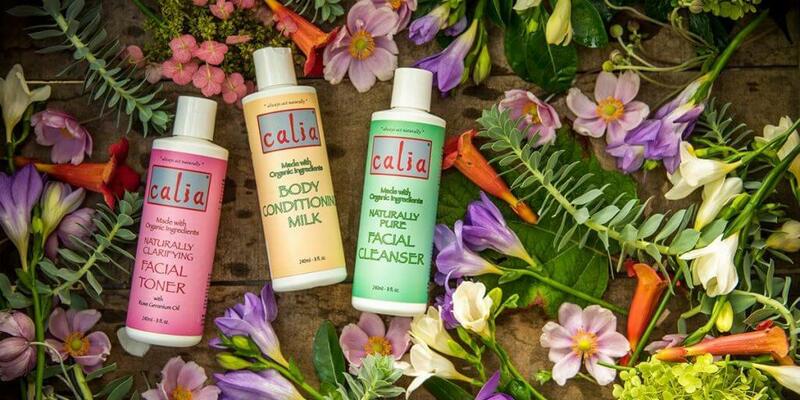 Companies like Calia are the perfect place to start your “product-health-swap” journey. We all know exercise is important, but the type of exercise matters too. Take your bodies condition into consideration with each workout decision you make. Remember that the three pillars to fitness are: Strength, Stamina and Suppleness. Ask yourself which areas you are lacking in, and what type of exercise won’t place unnecessary strain on your body. 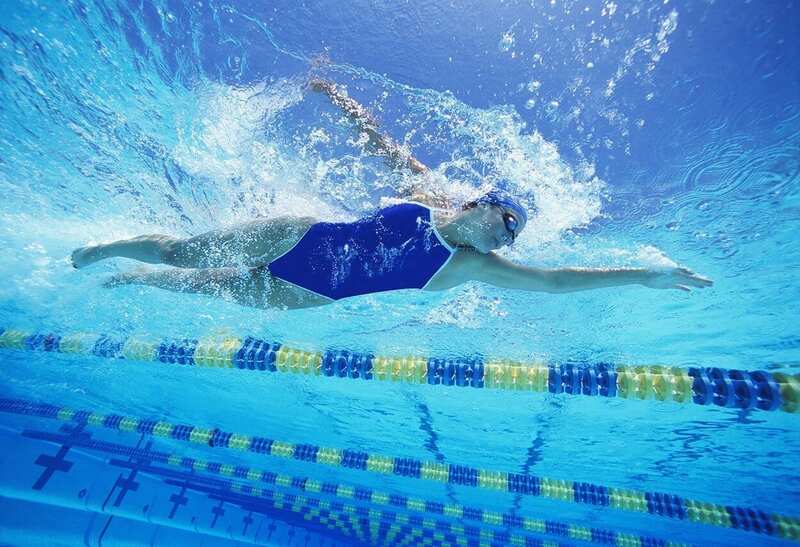 Swimming is easy on the joints, creates a full body work-out and stimulates circulation. Yoga and Pilates are perfect for strengthening your core, improving suppleness and introducing meditation into your exercise practice. Walking is easy on the joints and if you have a dog, they can enjoy it right along with you. Circuit training, which is ideal for building up stamina and strength, should be done using your own body weight, as training with machinery or free weights can produce unnatural strength distributions throughout the muscular system. 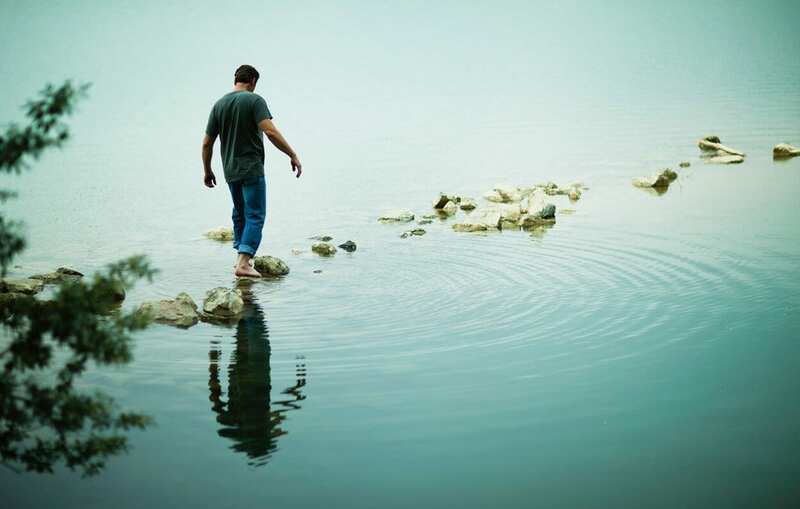 Whatever you do in life, there is always room for self-discovery. 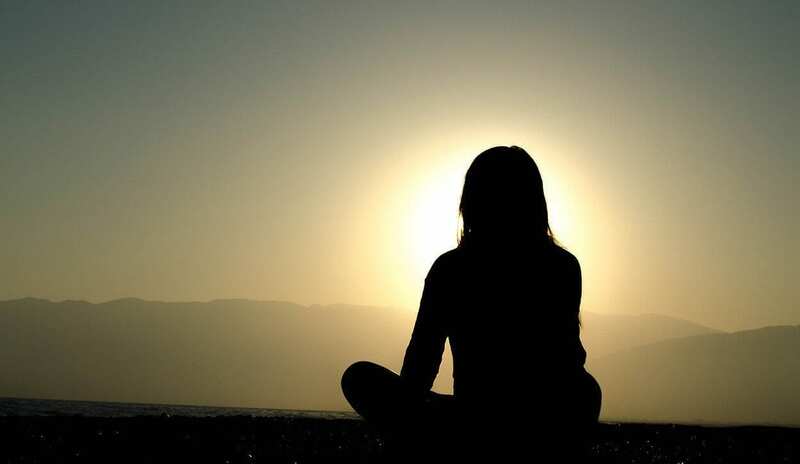 Mindful practices can help bring our thoughts to a place of focused clarity, where we find it easier to compartmentalise our feelings and make the right decisions. Often whacky hormones can cloud our judgement, and it’s when we’re having a hard time that we really need to take a pause and re-evaluate. Any activity like painting, creating, taking a hike alone in nature, enjoying a new hobby or receiving a holistic treatment such as massage, is going to help stabilise us. Most importantly, it feels good and builds our self-esteem, something that starts to decrease when we feel and see hormonal outbreaks happening. Whether this is peaceful sleep or distraction-free relaxation, our minds and bodies will not be able to function optimally without quality rest. When people invented the phrase “beauty sleep”, there was more scientific truth behind it than most could fathom. Don’t take late nights lightly, as your body could be using those extra hours for cell growth and repair. 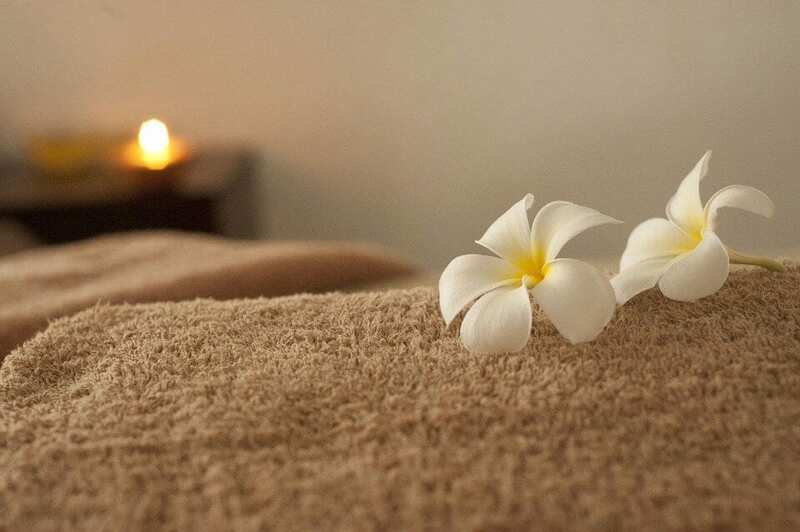 Quality rest is not only important for our bodies, it’s also vital for our sanity. Living on tired time is almost like living in a state of drunkenness. Not a great recipe for stable hormone functionality and healthy mind-body relation.